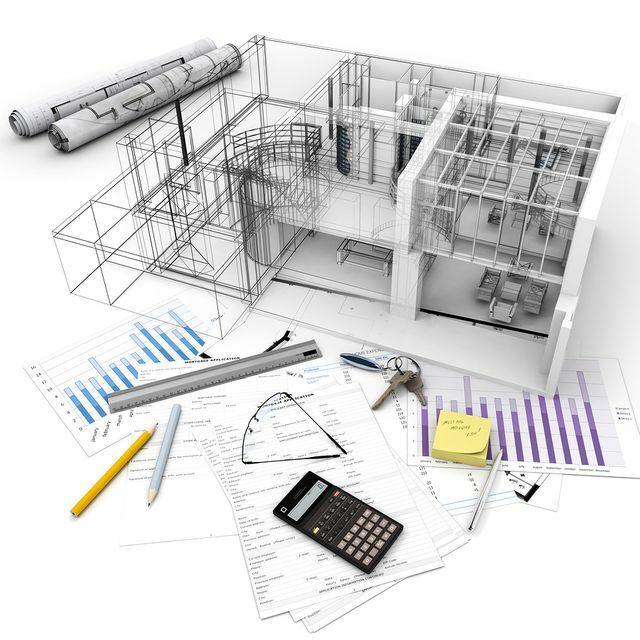 Building Information Modelling ("BIM") is a concept that has been slowly evolving in the Irish construction sector. The recent convening of Ireland’s National BIM Council is another step to unleashing the potential of digital technology and processes in the construction sector. Technology and BIM will assist with improving productivity, competitiveness and collaboration in the construction industry and will lead to an invaluable source of information for both owners and occupiers on the operation of buildings that use BIM. According to the newly established Council a move towards the more engineered data rich product with less on-site physical labour opens up innovation opportunities. BIM generates information models and associated information that is used throughout the life cycle of building/infrastructure facilities or assets. You can, for example, input various factors into your model and by doing so reduce error factors in design and build, evaluate how the building will cope with repetitive activities, get instantaneous evaluations and elevations, analyse lighting within the building and analyse heating flow. The list is mind boggling. Council’s first task will be to develop an industry road map to optimise implementation of BIM. The potential that BIM offers is endless. Adding the human factor as to how all this technology can assist occupiers will truly deliver the “smart buildings” of the future. As a paperless office, it would be great to see the arrival of digital information rather than the traditional design plans and specifications that we regularly receive for new developments. “The formation is a key step forward in realising the potential of digital tools and processes within Ireland’s construction sector. The council recognises the role of technology and ‘better information management’ in achieving measured improvements in productivity, international competitiveness and collaboration. Further, the move towards a more highly engineered ‘data rich’ product with less ‘on-site’ physical labour, opens new opportunities for innovation and a far more interesting, exciting and diverse range of career choices within the industry,” said Spillane as she welcomed the council.